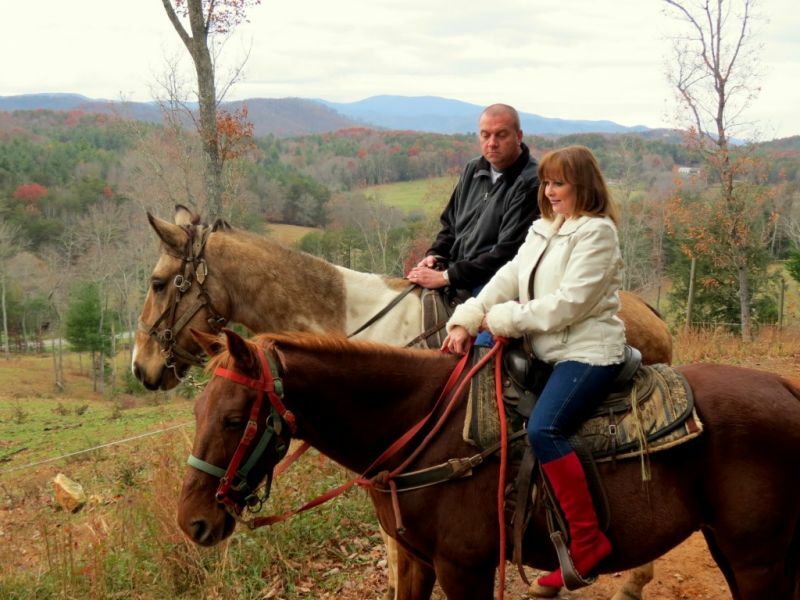 Adventure Trail Rides offers horseback riding only 15 minutes away from Blue Ridge, Georgia in the gorgeous Cashes Valley area. Kids will love trotting through the mountains on horseback! It's the perfect acitivity for the entire family to enjoy - Offering guided trips.